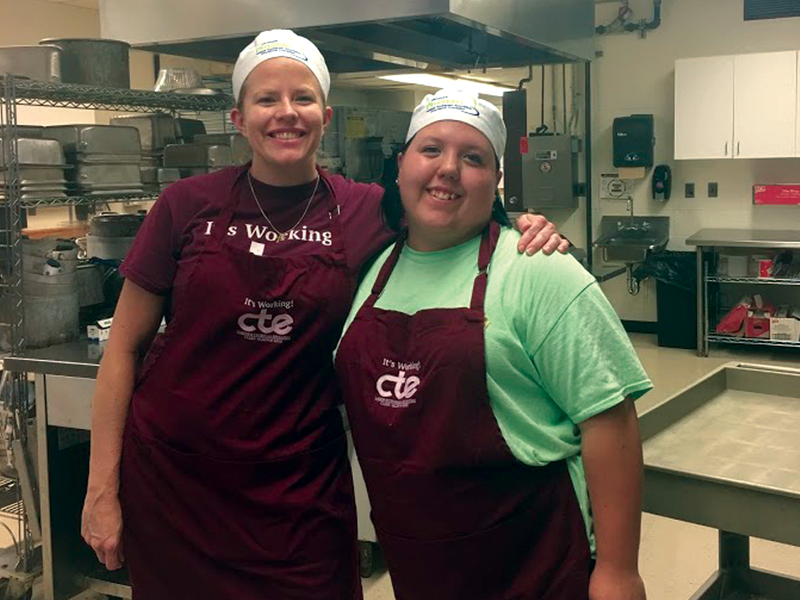 Culinary Kids: A Full Week — CTE: It's Working! 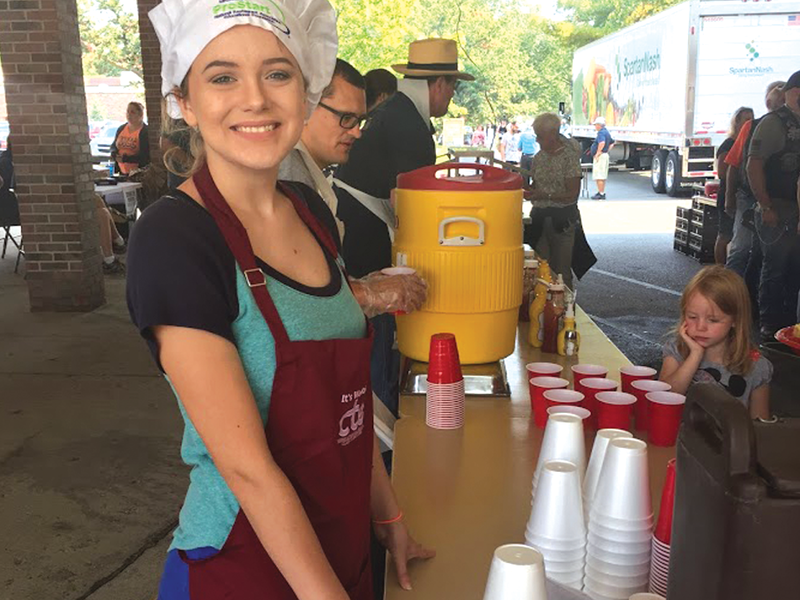 CTE's Culinary Arts students put in some kitchen overtime this week, starting with volunteering at the MMCC Fall BBQ and continuing through the week in class. 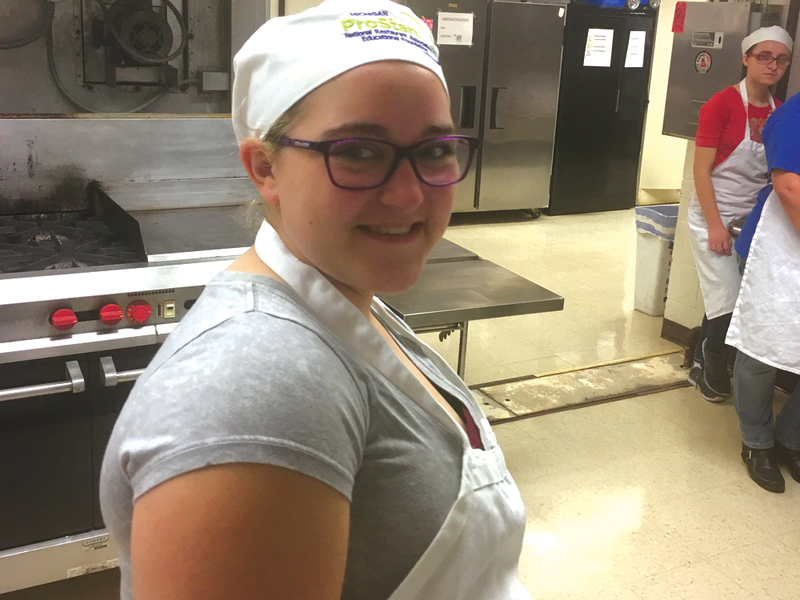 "We spent three days doing knife skills," said Instructor Heidi Rocha, "and prepared beef stew and ratatouille. Students practiced medium dice, batonette, julienne and brunoise."